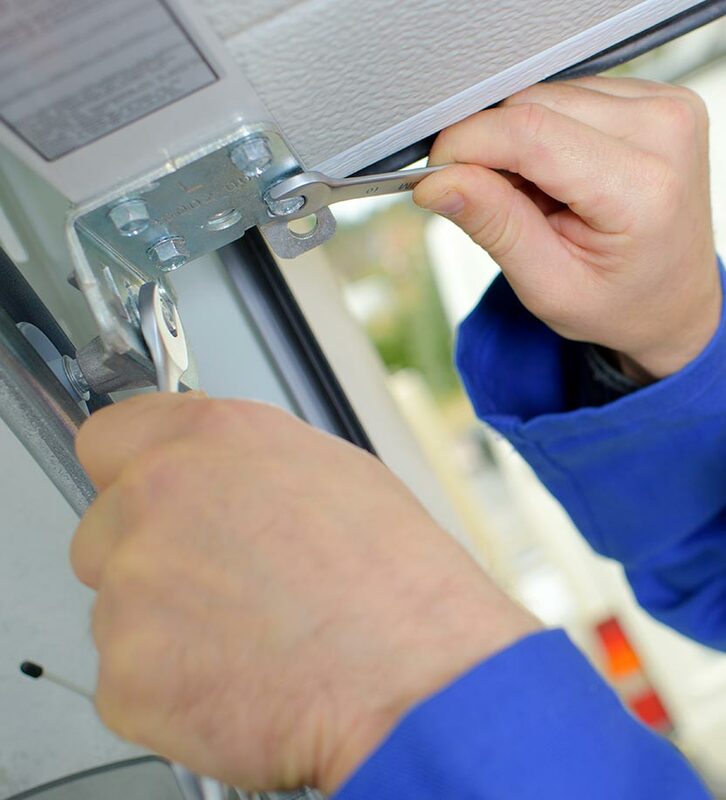 Garage Doors Repair Company | Garage Doors Installation Company. 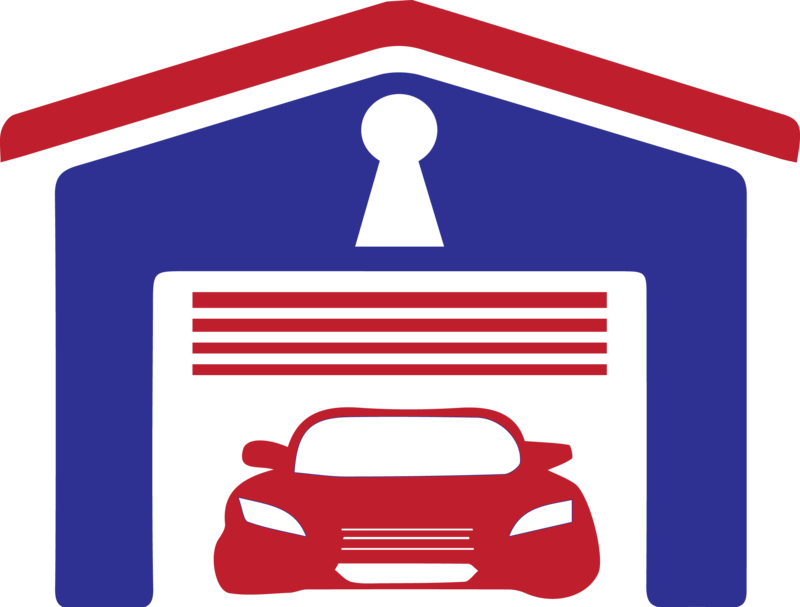 Smart Care Garage Door Service is a GTA based Garage Doors Company that specializes in Residential and Commercial Garage Door Services. We offer complete satisfaction to our customers and, most importantly, honesty. You won’t find a better combination of quality and affordability anywhere in the GTA. or need to repair your existing one.